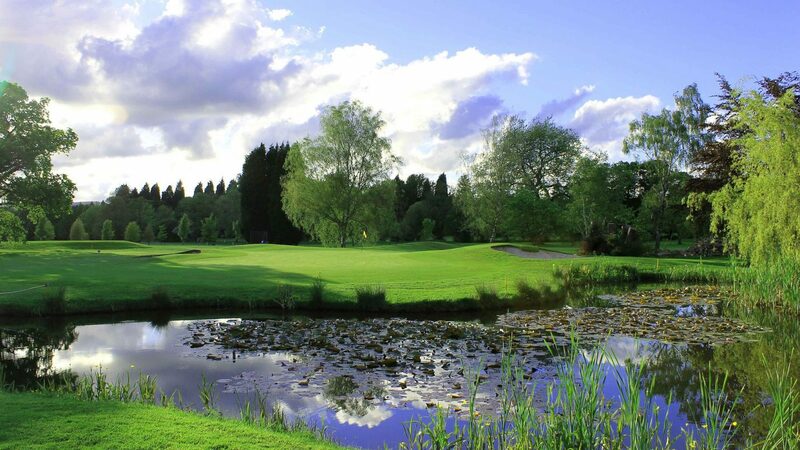 The peace and tranquillity of Stover Golf Club, located on the edge of Newton Abbot, is a convenient treat for golfers in the South West, with easy access from the A38 and M5. The course is regarded one of the best parkland courses in the South West. The beautiful parkland golf course features a wide variety of holes, elevation change, mature trees, streams and picturesque ponds. Our 18 hole, 5,959 yards course off the back tees consists of two loops of nine holes which both come back to the clubhouse. The course design was influenced by “5 times British Open – James Braid” and provides easy walking, narrow tree lined fairways but contains subtly contoured greens that present a fair but challenging test of golf for all enthusiasts. Societies are more than welcome at Stover Golf Club. To ensure that everything runs smoothly, organisers of visiting groups are responsible for ensuring that their members are fully conversant with the information that is appropriate to their visit. Stover Golf Club location is half a mile from the A38 on the A382 south towards Newton Abbot next to Trago Mills Retail Park. Please contact the club for further details of latest offers. Visit www. dolphinbovey.net for details.